Unfortunately I am no longer working on this theme. 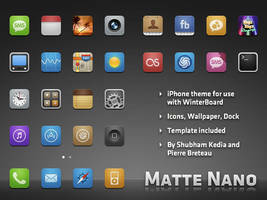 Thank you to everyone who downloaded and commented on this theme! You can also check out this amazing mod that MrMau has made. 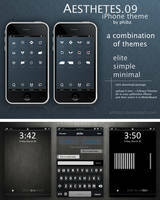 Here is the beta version of my theme for the iPhone. 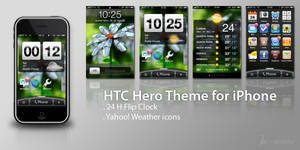 iVillain is based on the new HTC Hero. 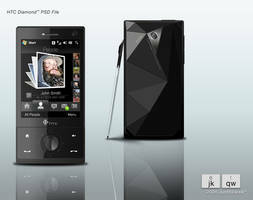 It has a flip clock and weather widget. 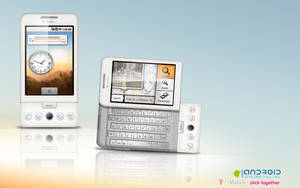 It also has a themed dialer and icons, up next is to continue to theme more apps and the UI to match the style of the HTC Hero. Use your favorite SSH client to place the to .theme files in the theme directory (/Library/Themes) on your iPhone. Will will need to edit the ConfigureME.js file (/Private/ConfigureMe.js) in the WeatherWiget.theme file. Simply change the location to "your city,your country". This is a Beta theme and I will be making updates soon. I don't have a dock, what happened? the weather widget just keeps saying loading and all of my pages dont have the black background... any help??? 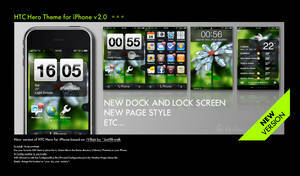 iPhone 4/iPod touch 4G retina display support? you need to install iblanks and make a couple of blank icons. Hey... I was wondering if you may be able to help me... do you program widgets? I did apply a new dialer theme via winterboard and put it above iVillain. Still the dialer does not change. Also, the time on the statusbar does not show. I applied the clockhide feature to show the time, but no result. Please advice. Thanks. 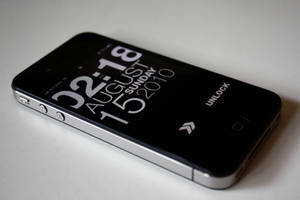 you can download the widget glass psd, and put it on whatever wallpaper you want. once you have added it to the wallpaper you want to use name the it wallpaper and drop it in the theme file. if you need more help please send me a note. 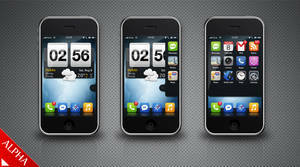 You can change the dialer, just add a new MobilePhone.app, or apply a dialer theme via winterboard. Just make sure you put it above the iVillain theme. I did not theme the keyboard so you can add any keyboard theme you like. 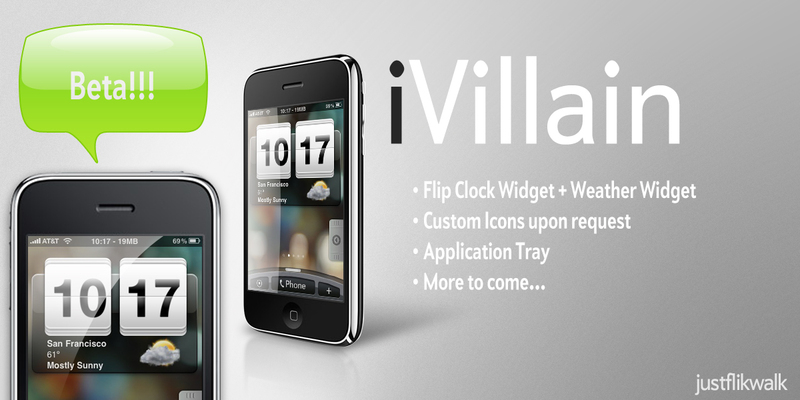 iVillain.theme and WeatherWidget.theme can't work together. If iVillain is activated, the WeatherWidget doesn't work. If iVillain is deactivated, WeaterWidget works correctly. Why? I have a jailbroken 3G. you need to make sure that in winterboard the weather widget is above the ivillain theme. erm i've got a question.. when i'm playing a song and i kinda LOCKED the screen, my album art is on top of the clock widget.. is there anyway to move the clock back? is there a way you can make your own wallpaper? every time i try the black box around the weather widget disappears... do you have the black box image file by itself? 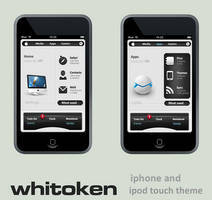 Tweetie 2, winterboard, and Cydia icons please! Thanks. I haven't been working on this theme or any other ones right now. I agree it does slow the phone down a lot. If you search there are several other great themes that others have made that look awesome. As far a posting it that is fine with me. Enjoy! Yes, it's too bad that it slow down the phone, but I like it! Hope you have time to make another great theme. Perhaps for Blackberry? The weather widget and the ConfigureMe.js files are missing from the download file. Can someone send it to me or give me a link that contains all the files. redmondpie.com appears to be down right. I some how unzipped only the iVillain.theme and not the WeaterWidget.theme. It's all there. I will now give it a go. I had that problem too, you can try a couple of things. 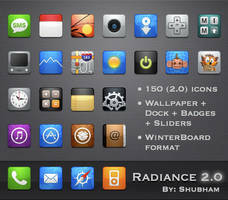 1. change the theme in winterboard, then change back to the theme. 2. remove it and re-install a new one(without making any changes to the configureme.js file). 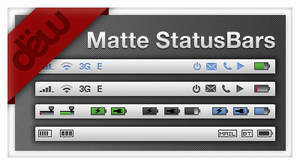 There´s an extensive explanation of How to Install. i installed as it said and I have chosen it in WinterBoard but it does not show up- I stil have the default, no weather or HERO look. Beautiful design. I'll take a look at installing it. Great work. This looks really, really awesome. I was brought here by 5 different websites all touting that this theme would be completed soon. Please, please continue to develop this so it's an installable application (without use of SSH, etc). You're getting a lot of great press about this - please find the time to get it out of Beta! I also have a few problems/questions. 2. I can't open either winterboard or contacts in the dock. The phone icon functions properly. 3. Is there anyway to change the dock icons to ipod and messages or mail? thanks but for me the weather theme appears before this one so weather widget is not visible any suggetions ? Is the weather widget above the theme in winterboard? Just wanted to say thanks for the great work! I love this theme...I made a couple customizations for me. I changed the left button for iPod and the right button for mail. Check here is a screen cap. This is incredible! Any chance you could make a Twitter icon and an RSS icon to match the theme? I have been busy and have not been working on the theme lately. I can try to make the icons you are requesting, it may take a while.